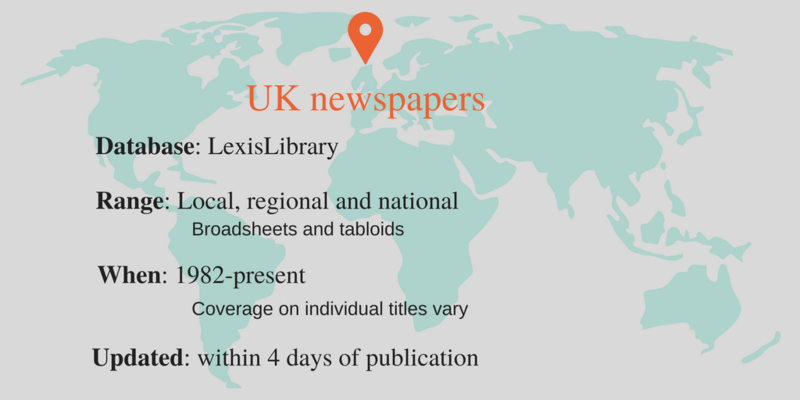 LexisLibrary gives you access to nearly 700 current UK newspapers from 1982 to present. You can search across all the titles, or select a range of titles or a specific newspaper. For example you can compare the differences in coverage of a story between tabloid newspapers and broadsheets. Looking for The New York Times or The Brisbane News? 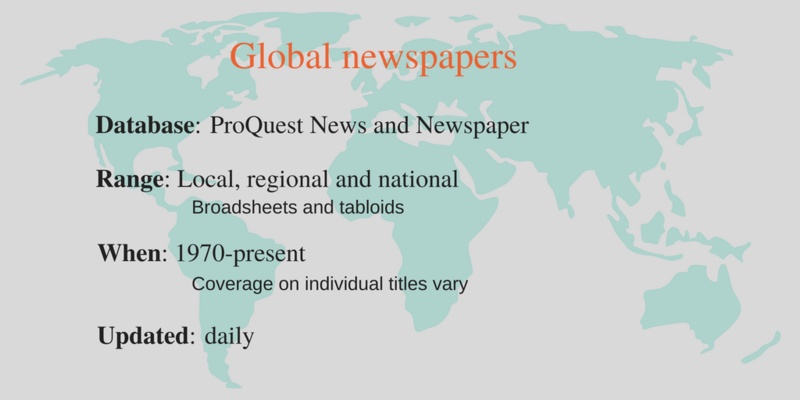 You will find them on ProQuest News and Newspapers which has over 1300 newspapers from around the World. 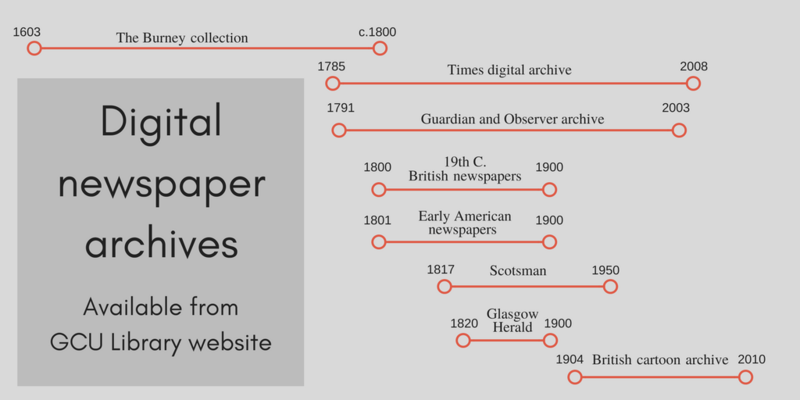 In addition to LexisLibrary and ProQuest News and Newspapers you can also access a range of newspaper archives dating from 1603 until 2010. This entry was posted in Ask & Learn, Eresources and tagged Lexis, Newspapers, ProQuest. Bookmark the permalink.